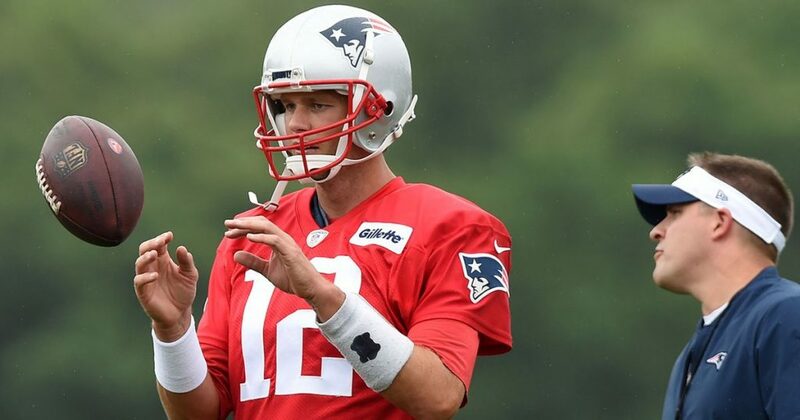 The New England Patriots are hearing quarterback Tom Brady loud and clear as both sides came together and agreed to a restructured deal. NFL insider Adam Schefter tweeted that the contract itself will bring Brady incentive based bonuses that add up $5 million. With Brady’s current contract now pays him $15 million which ranks at No.22 just behind Cleveland Browns quarterback Tyrod Taylor at $15.3 million. The Patriots take on the Washington Redskins tonight in their first preseason matchup at 7:30 p.m.